COOL savings of 25% off! Receive a free gift from Apex just for attending! Book 6 cycles or more and receive another free gift from CoolSculpting! Don’t miss this! 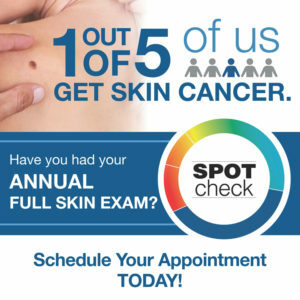 Results are visible 1-3 months after treatment, so this is your chance to save big and love your body this summer!